The ATs Care program is designed to offer crisis management training opportunities for athletic trainers dealing with the aftermath of a critical incident. 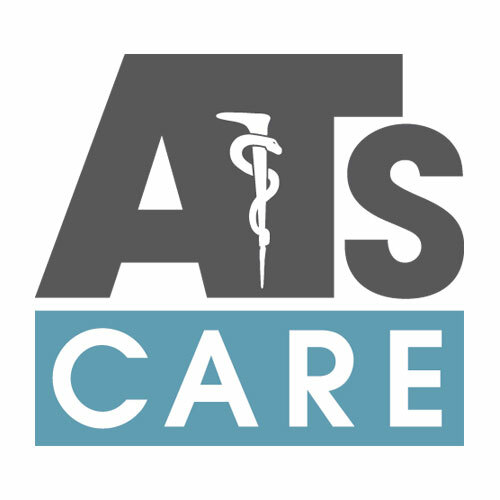 The mission of the ATs Care Committee is to aid ATs and AT students who have been through a critical incident by utilizing a peer-to peer-system to assist, monitor and encourage these individuals to seek initial support through state or regional ATs Care teams. A study conducted by NATA found that 82% of members surveyed felt they were not prepared to deal with psychological impact of catastrophic events. In 2014, the NATA Board of Directors approved the development of a peer-to-peer support program to assist members in the aftermath of a critical incident or catastrophic event. The program, ATs Care, offers training opportunities to athletic trainers from a leading organization in crisis management training. The training enables members to enhance their knowledge of crisis intervention in order to equip them to support their peers in the aftermath of a critical incident. If you have questions or would like more information about becoming a peer support provider, contact Katie Scott. View the members of the ATs Care Committee. To reach the ATs Care Committee, please click the contact button below and complete the form. Someone will be in touch within 48 hours. How can ATs Care help you in a crisis? Pre-Incident Education: What is Critical Incident Stress Management (CISM)? Provide athletic trainers and collegiate athletic training students with educational materials about critical incidents, post-traumatic stress and the effects of each in the workplace and in one’s personal life. Offer training to ATs and athletic training students at national, district and potentially state meetings and create a network of athletic trainers trained in psychological first-aid. Provide psychological and emotional support to athletic trainers through phone calls, on-scene assessment support, demobilization intervention, post-incident defusing or one-on-one interaction, group debriefings and follow-up. The goal of ATs Care is to develop regional and state CISM teams located throughout the country that are readily available to respond to the needs of AT colleagues, students and staff after a critical incident. These team members are certified AT colleagues specifically trained in critical incident stress management techniques who understand not only the issues you face during a critical incident, but also the reality that ATs continue to provide care and coverage to a team following the event. ATs will be able to provide you and your staff the support you need to navigate through a critical incident. ATs Care is collaborating with the International Critical Incident Stress Foundation and interested NATA districts to provide two-day workshop training during the 2019 district meetings. Please check back to this page for more information and registrations as they become available. If you would like to host a CISM training workshop, please contact Katie Scott in the executive department.